FCC has proposed new rules to require Internet service providers to ask customers for permission to share their private data with third party companies. 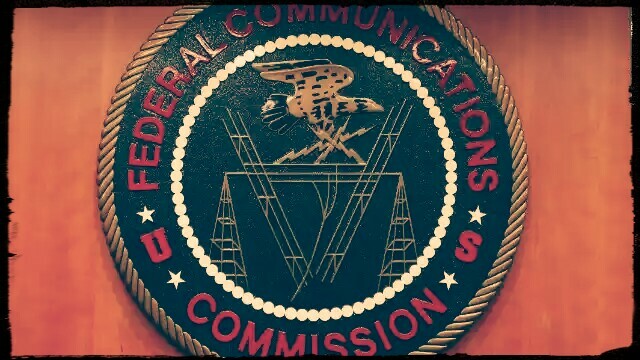 The Federal Communications Commission wants to make it harder for Internet service providers to share your personal information without your permission. On Thursday, FCC chairman Tom Wheeler laid out a new proposal to regulate companies such as Comcast (CMCSA), Verizon, and AT&T. The rules would require ISPs to get customer consent in order to give their data to affiliates and other third-party companies. 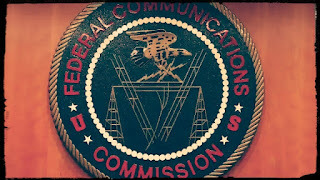 Giving customers "choice, transparency, and security" are the "core principles" of the proposal, senior FCC officials told reporters on a conference call. "Consumers must be empowered to protect their own privacy," they said. "Consumers should have effective control over how their information is shared... because it is your data." The proposed measures would still allow broadband companies to share your information with affiliates and partners to advertise "communications-related services." If you don't want them to do that, you have to tell them so by opting out. "You would have the tools to make informed choices about how your information is used and shared online," senior officials said. The committee will vote to let the public weigh in with their comments at the end of this month. The cable companies have already criticized the proposal. An industry group said the FCC is setting the stage for more regulations down the road, which could be overly restrictive. They object to the fact that the commission is making "sector-specific" rules because the proposal would only apply to residential and mobile broadband providers. Websites that collect data and make money by using it for advertising purposes (Google, Facebook, Twitter) would not be governed by these terms. That's the job for the Federal Trade Commission. "Sector-specific rulemaking ignores privacy-protecting technologies like encryption and virtual networks, and the fact that all major broadband providers already allow consumers to control how their information is used," the Information Technology and Innovation Foundation said in a statement. Now internet users can have a sigh of relief as their private data would no longer be shared without their consent and authorization.